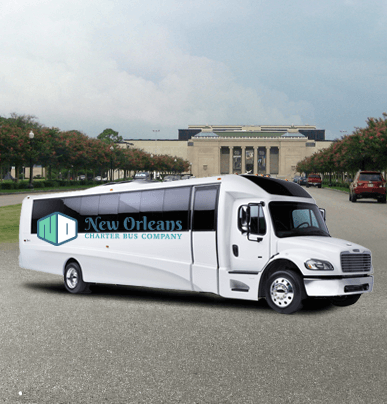 Weddings, business travel, and local group outings just got a lot easier to organize. 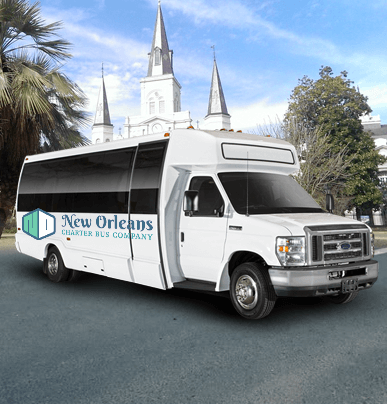 The 18-passenger minibuses available through New Orleans Charter Bus are a top choice for all kinds of small group travel needs—from airport shuttles to easier carpool solutions, these compact vehicles can be upgraded and personalized for the best ride imaginable. 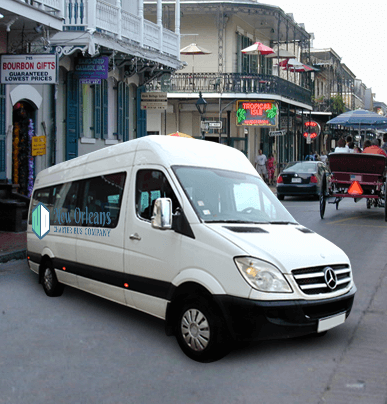 Ready to book an 18-passenger minibus? Have a few questions? 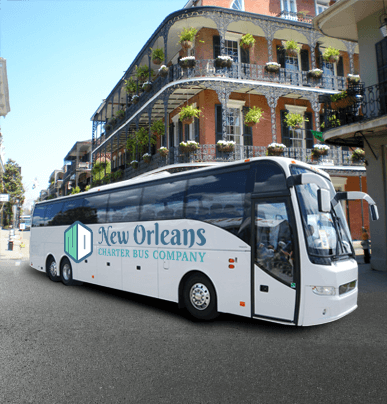 Call us today at 504-315-2090 with your needs and concerns—we’ll help you find the best fit for your group’s travel needs. It only takes minutes to get a quote!